How To Sell Damaged Vehicles? Where is the best place to sell vehicles? FREE Best Market Offers on Any Damaged Vehicles. Most cars purchased in 24 hours. It’s easy to sell a damaged vehicle to us. The first step is to visit our website at www.cashforcar.nz or call us on 0800224000. 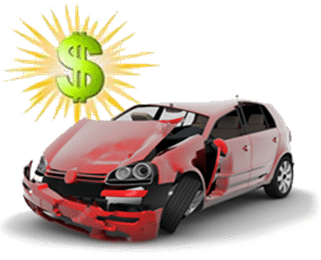 There, you’ll get an offer online form, where you can input your information and we will call you with the best offer you when you sell a damaged vehicle to us. Then, you can visit our Locations page to discover the areas we serve. You can sell damaged vehicles to us by bringing it to one of our locations, or we can tow it away for free! If you would like to sell a damaged car of any make, model or year, please call one of our expert purchasing specialists Freephone at 0800224000 or submit our online form for a free no-obligation quote to sell your damaged vehicles.